The International Day of Nonviolence is marked on 2 October, the birthday of Mahatma Gandhi, leader of the Indian independence movement and pioneer of the philosophy and strategy of nonviolence. 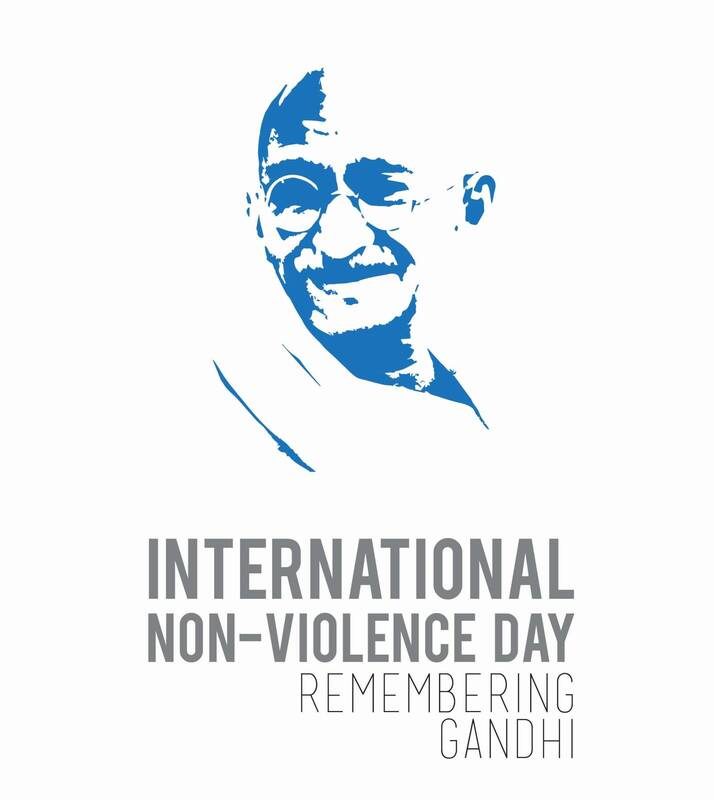 According to General Assembly resolution A/RES/61/271 of 15 June 2007, which established the commemoration, the International Day is an occasion to “disseminate the message of nonviolence, including through education and public awareness”. The resolution reaffirms “the universal relevance of the principle of nonviolence” and the desire “to secure a culture of peace, tolerance, understanding and nonviolence”. “Nonviolence is the greatest force at the disposal of mankind. It is mightier than the mightiest weapon of destruction devised by the ingenuity of man”. Gandhi is an idea of non-violence, peace, non-exploitation, non-oppression, and liberation. But Gandhi is murdered every day, every moment he is assassinated. By Surya Nath Prasad, Ph.D.